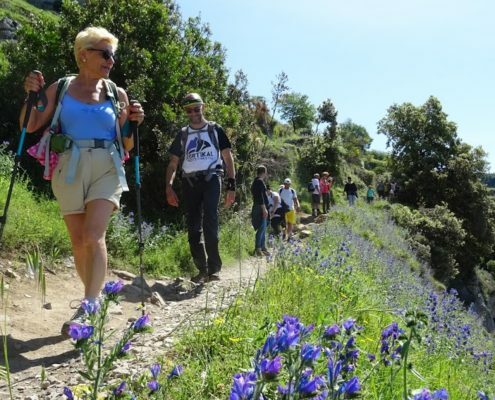 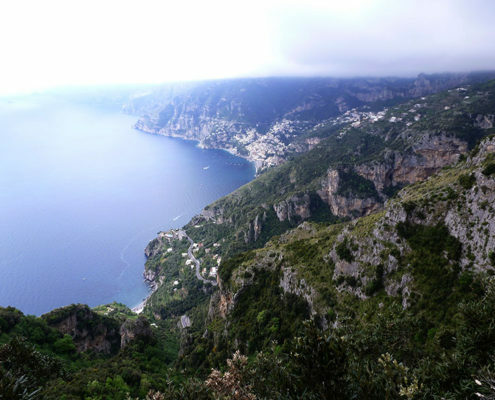 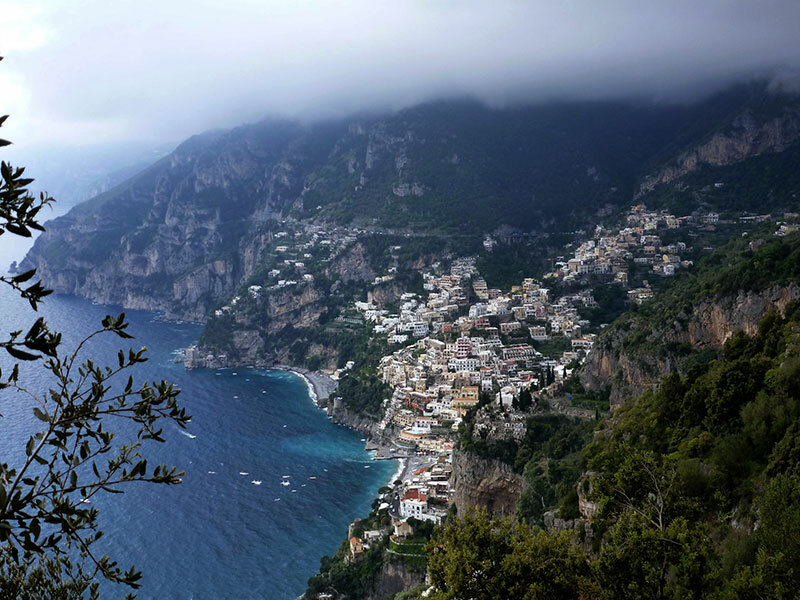 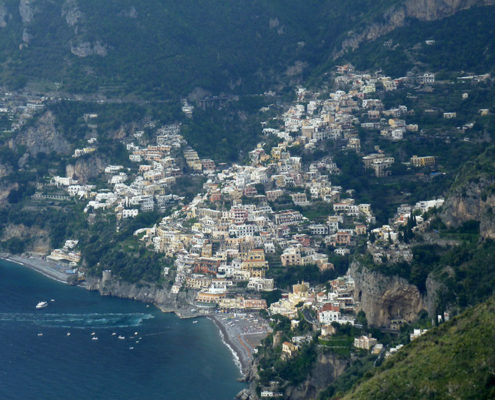 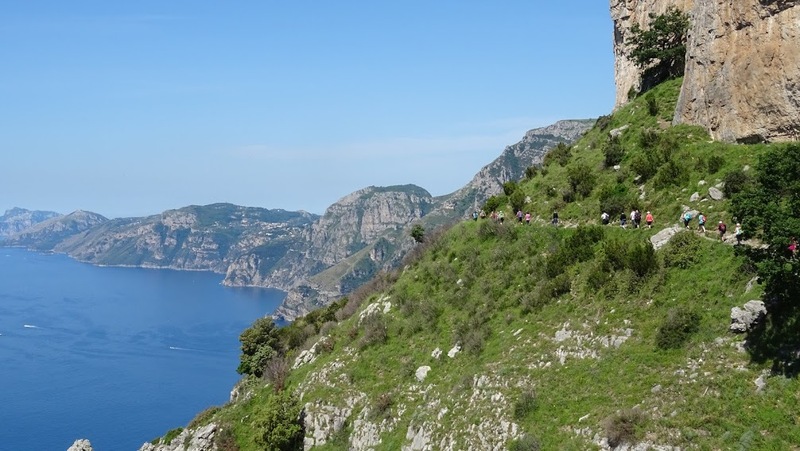 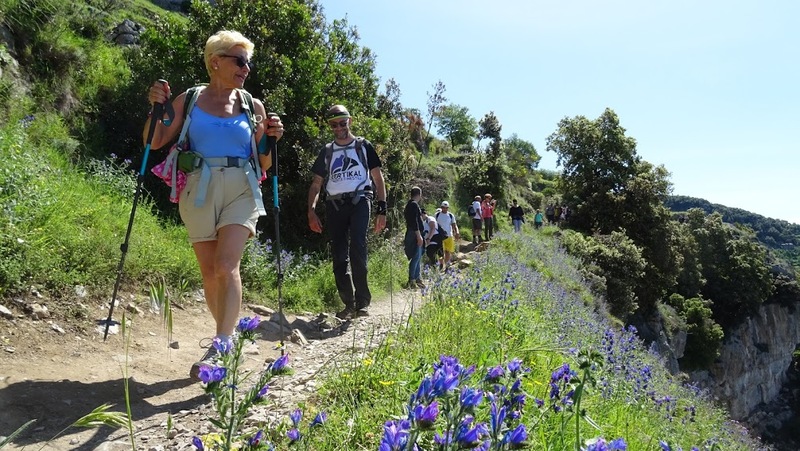 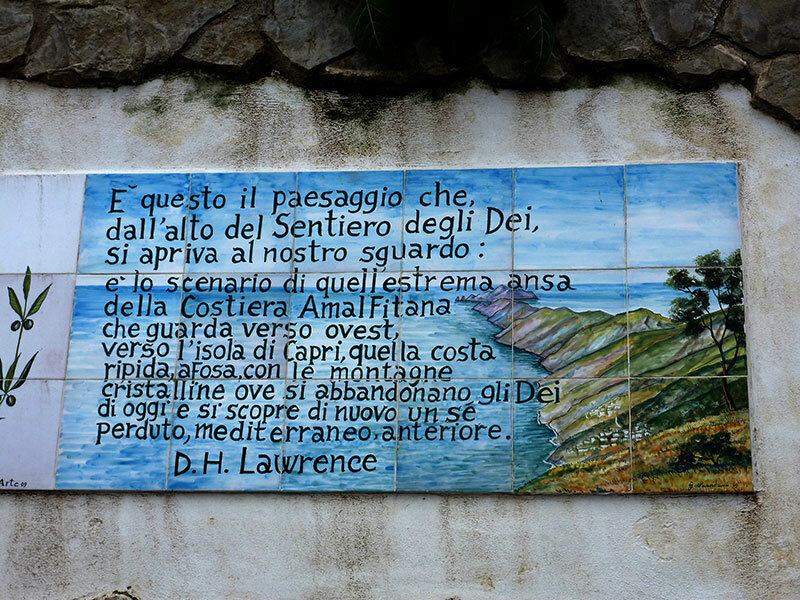 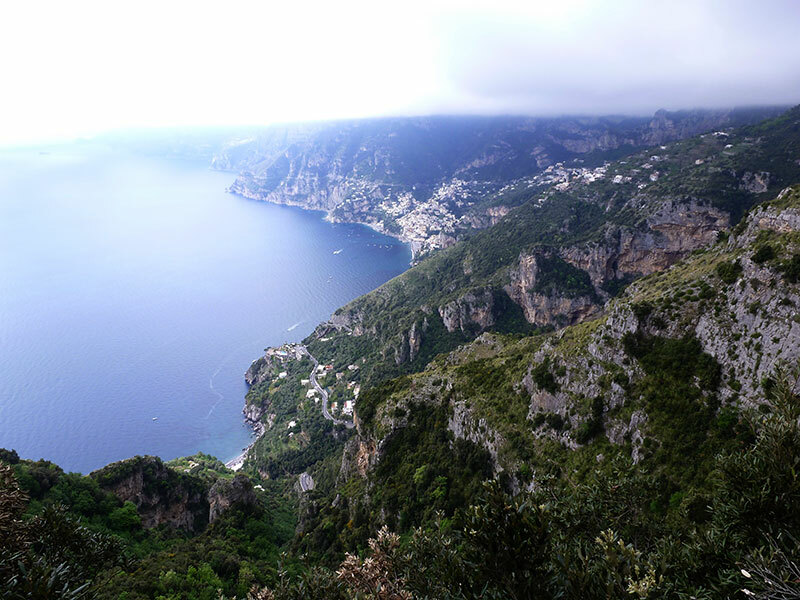 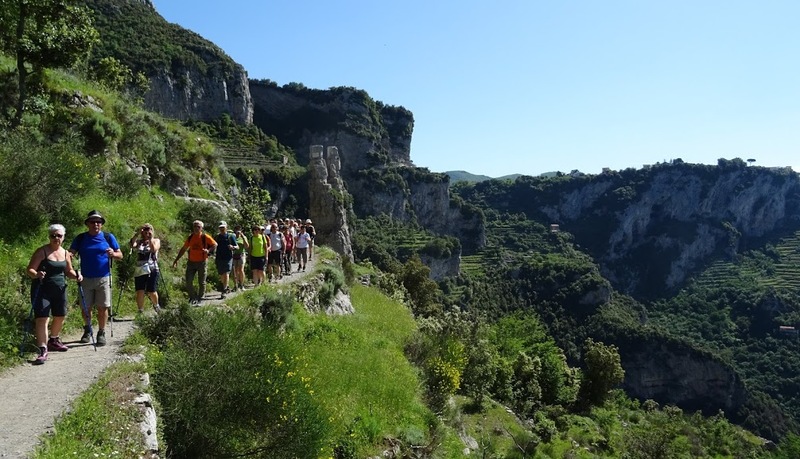 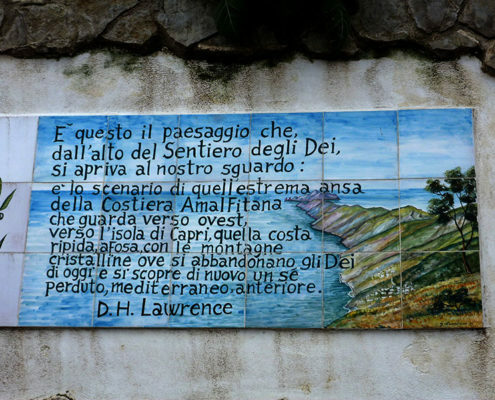 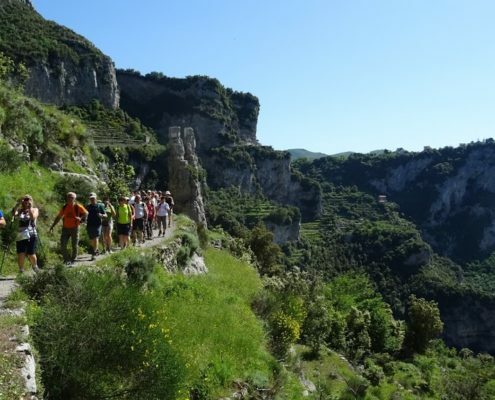 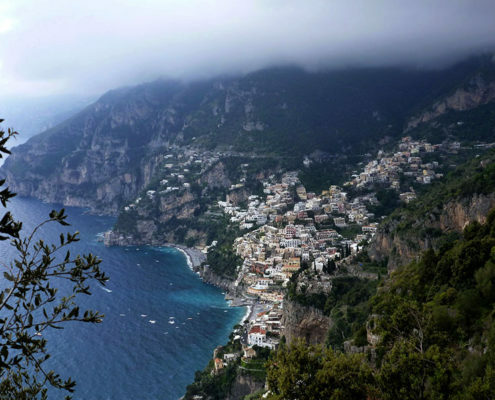 The most famous trail of the Amalfi Coast is the stunning Path of the Gods (Italian: Sentiero degli Dei). 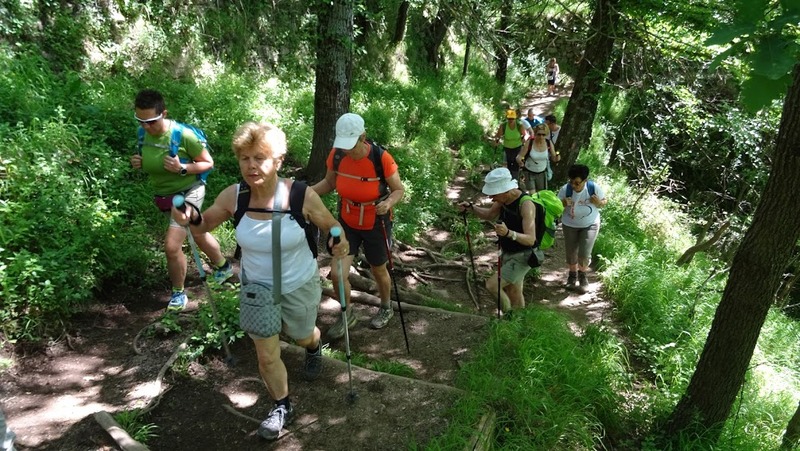 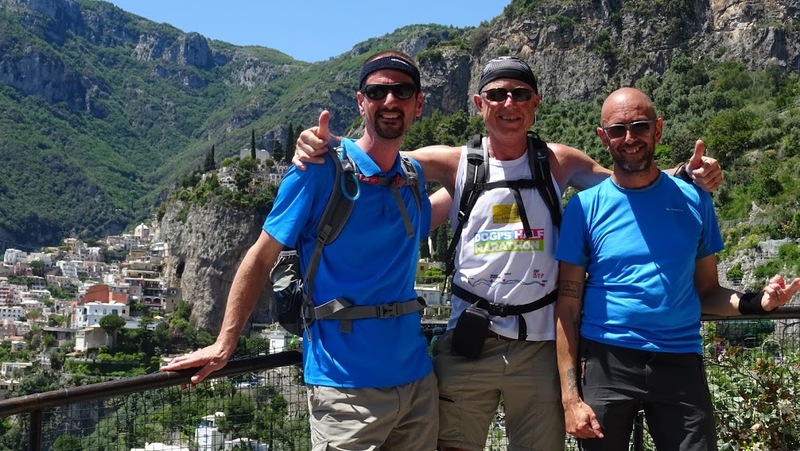 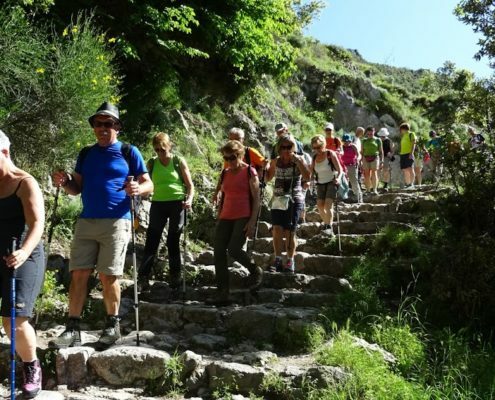 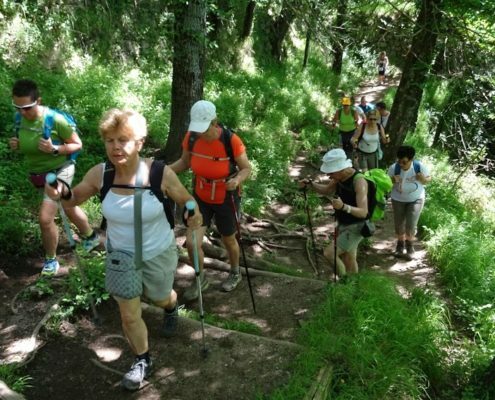 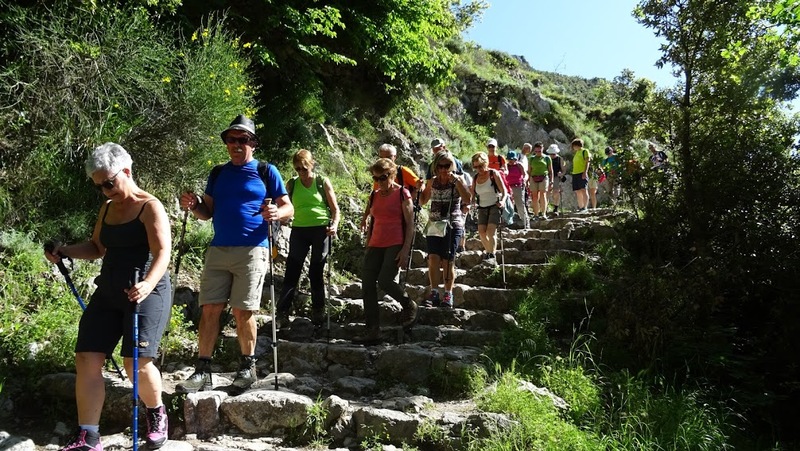 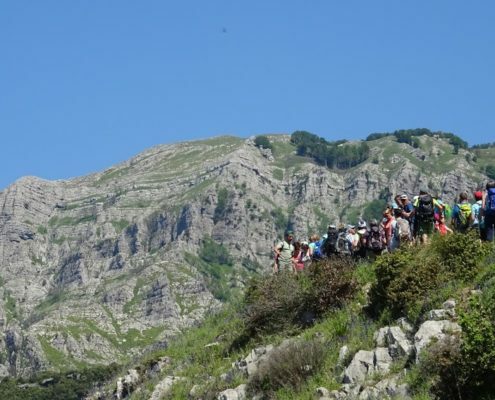 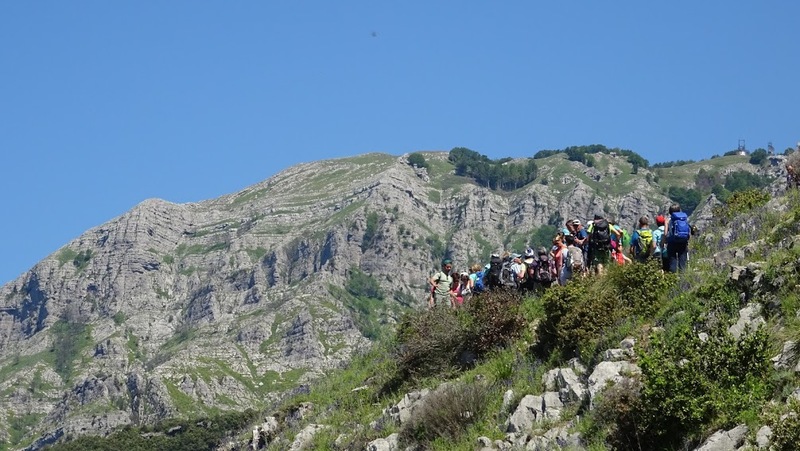 Walking across the mountainside, at the feet of the Sant’Angelo a Tre Pizzi mountain, hikers can admire one of the most breathtaking panoramic views in the world. 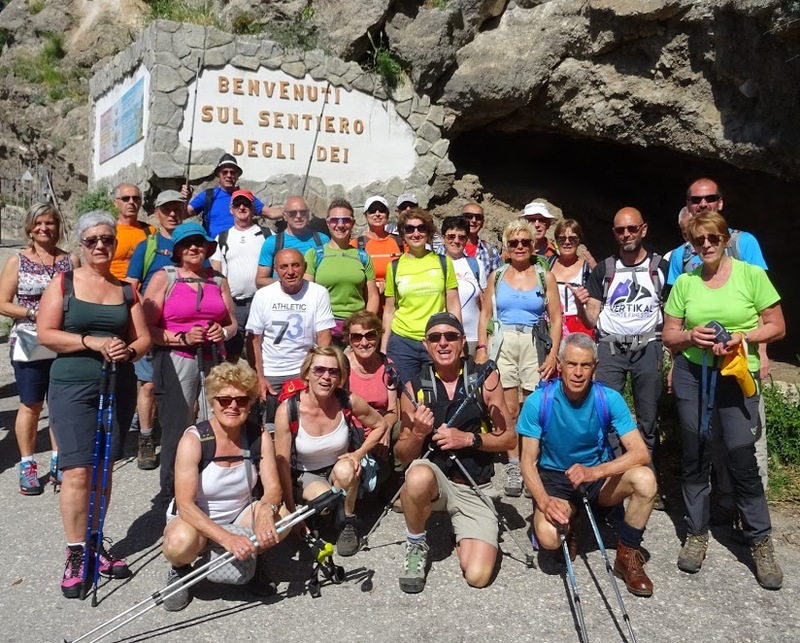 The path starts from the square in Bomerano (Agerola). 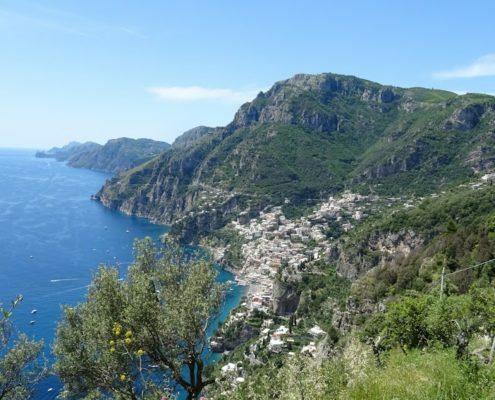 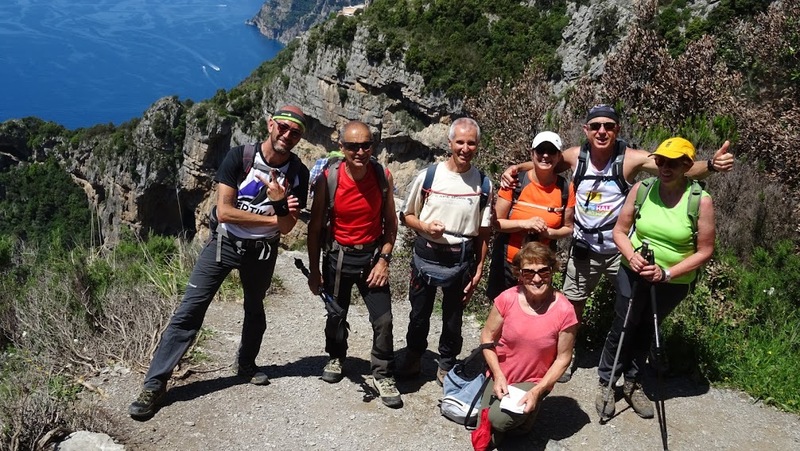 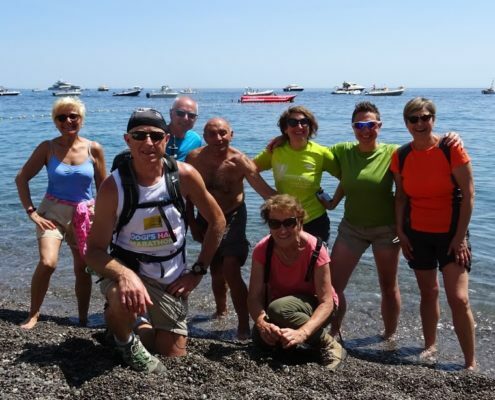 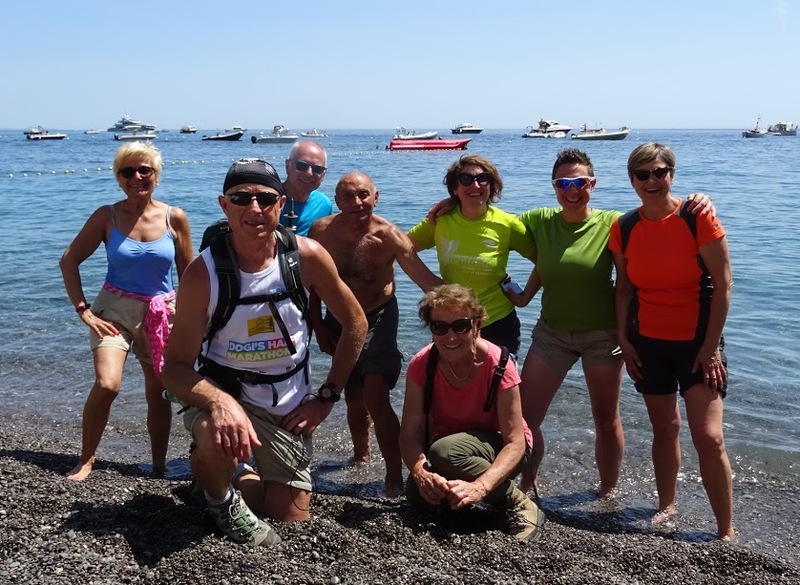 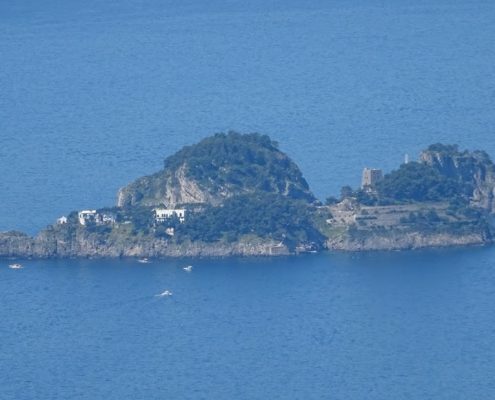 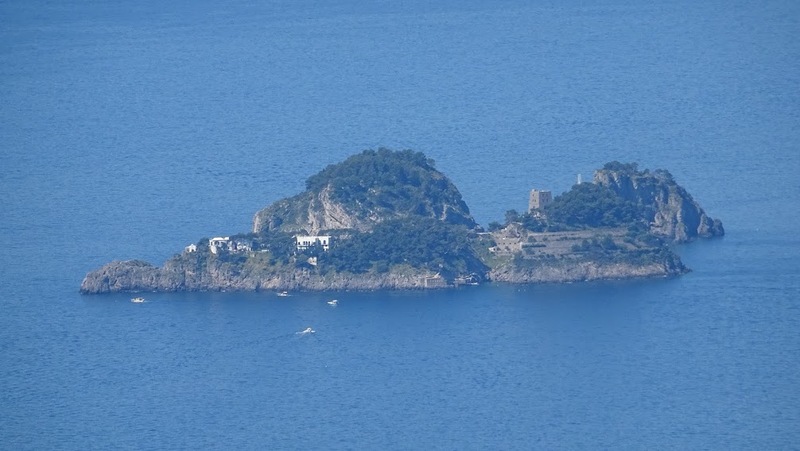 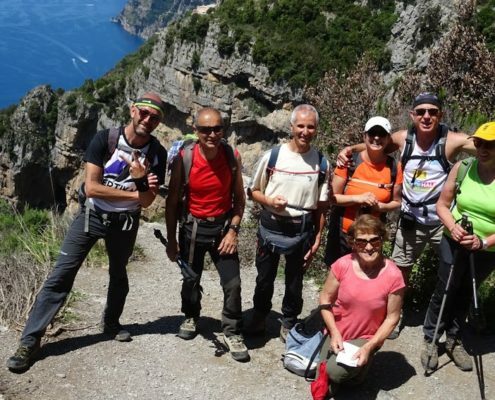 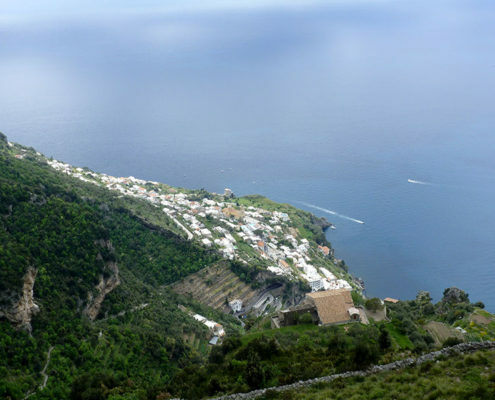 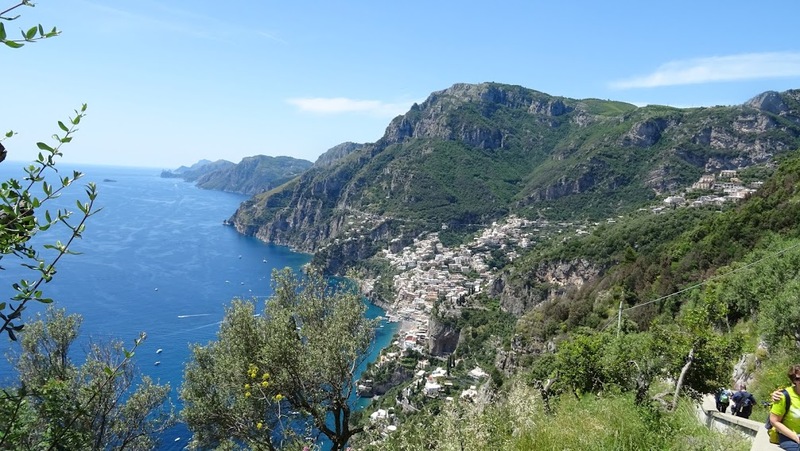 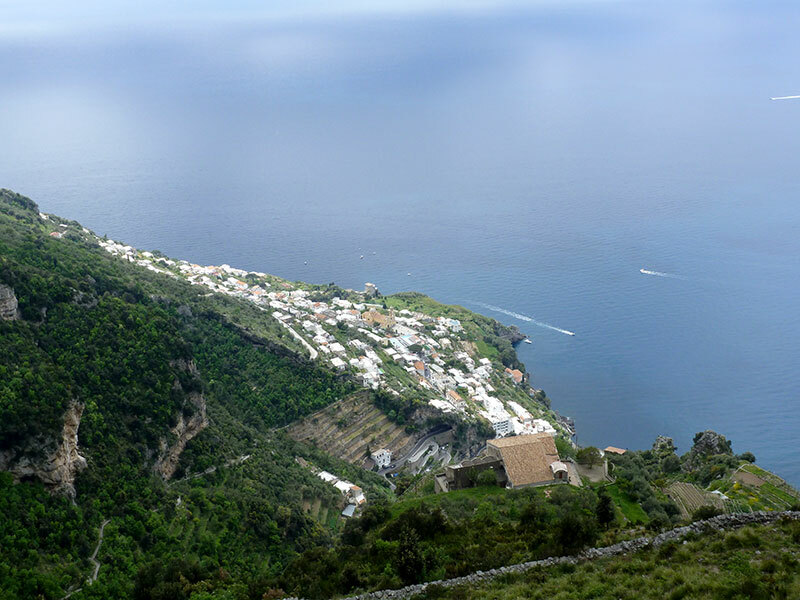 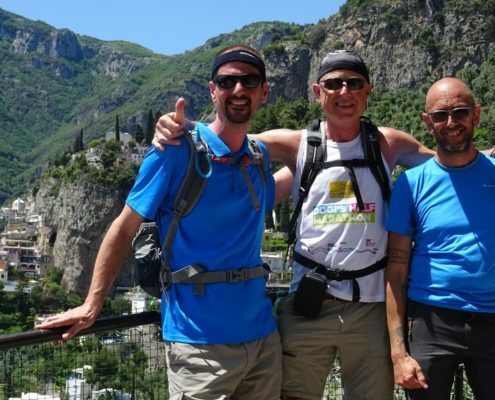 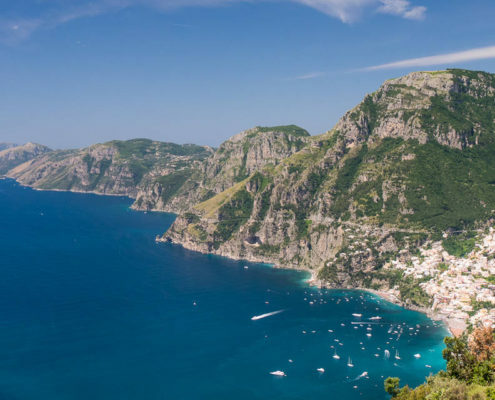 The first part of the hike offers outstanding views of Praiano, Positano, Li Galli islets and the island of Capri. 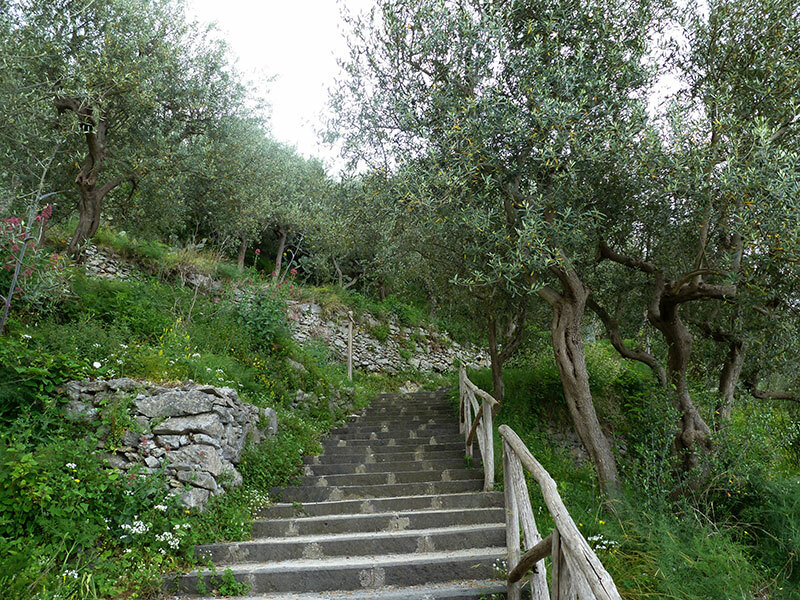 Along the trail elm and oak trees provide shade with hints of myrtle and juniper in the air. 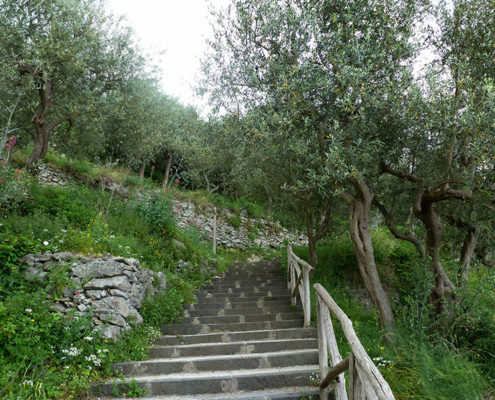 The path continues crossing wild precipices full of caves and small vineyards where per’ e palummo grapes are harvested. 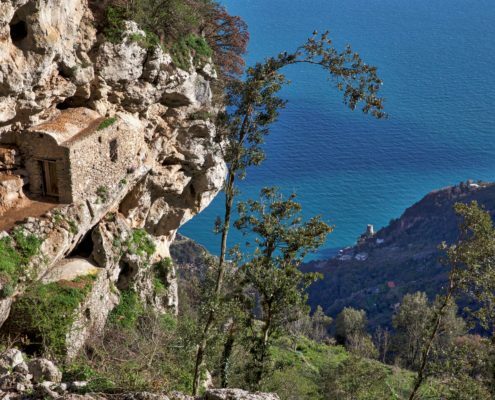 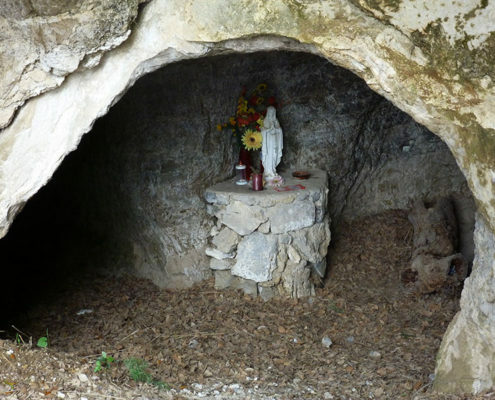 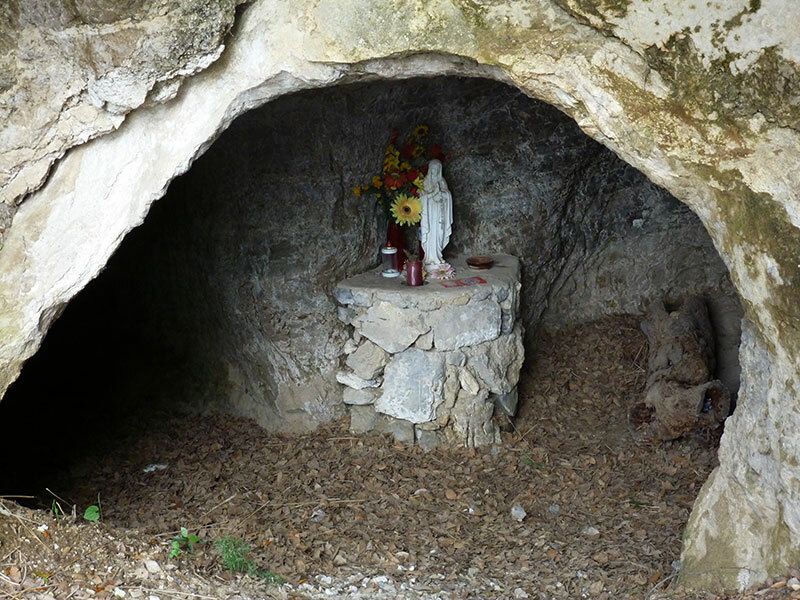 You’ll see the Grotta Biscotto, an old shepherd’s shelter, built into the rock and inhabited since Prehistoric times. 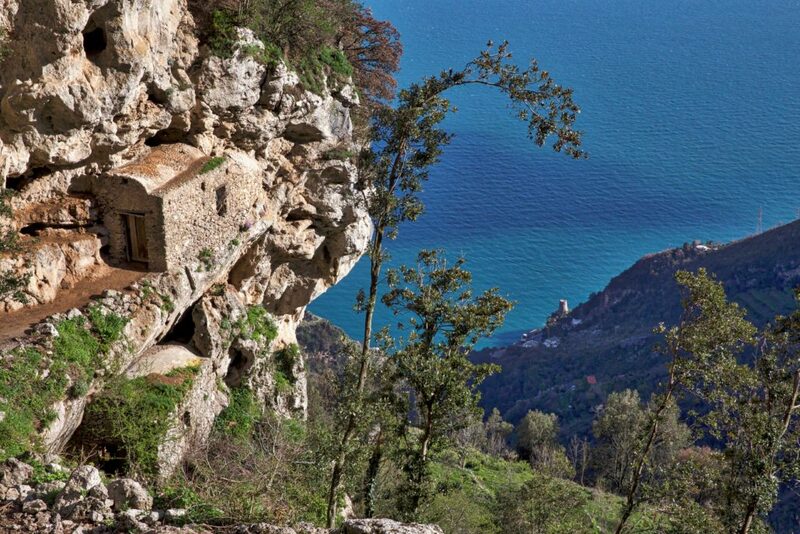 Within 2 to 3 hours you will reach the small village of Nocelle with Monte Pertuso in front of you. Time to relax and enjoy a glass of fresh lemonade before heading to Positano. 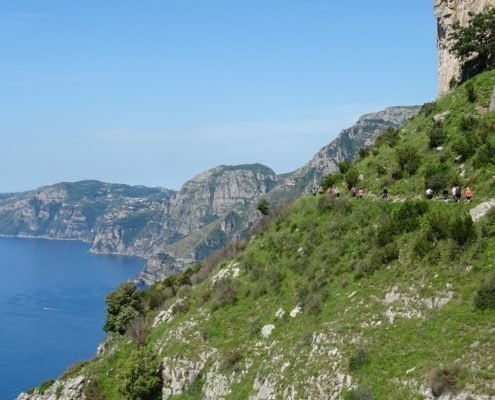 Here your tour ends and you may choose to walk down 1,500 steps or take a local bus.